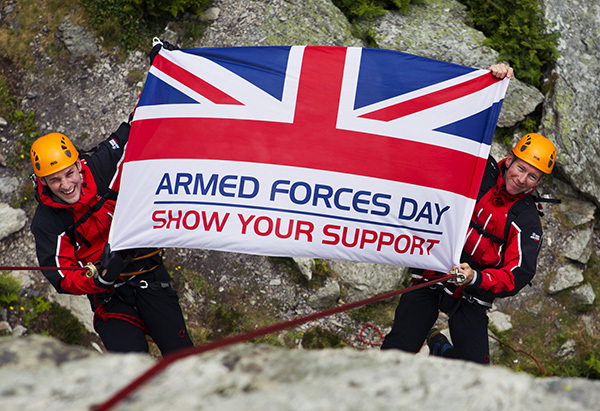 Bovis Homes Mercia region are proud to be supporting our Armed Forces on Saturday 30th June as we take part in a fundraiser across five of our developments. We'll be serving tea's and cakes and holding a raffle with £50 Marks and Spencer's vouchers for each winner at each development! Raffle tickets cost £1 and all the proceeds from both the raffle and the refreshments go to SSAFA. Raffle drawn at 1pm. So why not come along to one of the developments below for a cuppa and cake and show your support for our Armed Forces and all the work they do for our nation.